The Redbacks FC are proud to be working with the Sydney Opera Kitchen to deliver the best canteen experience in the Hills District. This season, our Redbacks players and families can enjoy a new menu including the highest quality meat, hot chips and most importantly, fresh Little Marionette coffee from our trained barista. 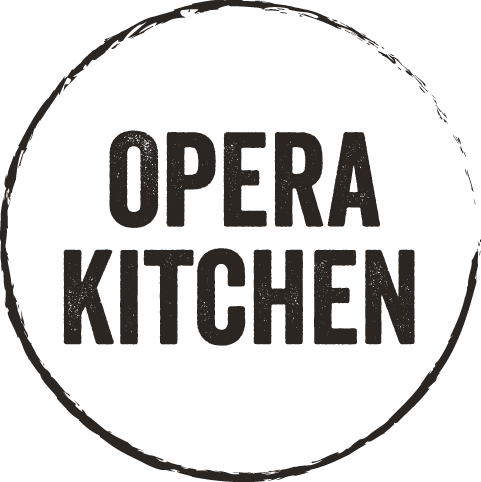 Perched underneath the most famous sails in the world with uninterrupted views of both the famed Harbour Bridge and Sydney Harbour, Opera Kitchen provides some of the most innovative and creative retail food in Sydney. Dubbed by Australian Gourmet Traveller as “a fantasy food court” when opened in 2010 the regular customers, theatre patrons and tourists alike are treated to a broad array of food styles and cuisine in a relaxed but professional atmosphere.